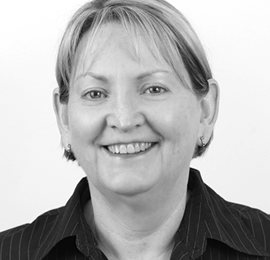 Following 25 years in the banking industry, Robyn worked as a bookkeeper and financial controller, before joining Statewide Taxation in 2008. Robyn is a very knowledgeable staff member, who is proficient at MYOB and has comprehensive knowledge of small business. Her excellent interpersonal skills has allowed her to create many long-standing relationships with clients.